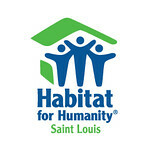 Habitat for Humanity Saint Louis (HFHSL) believes in a world in which everyone has a decent place to live. In 28 years, HFHSL has partnered with more than 350 families to provide simple and affordable housing in St. Louis City and County. Local families in need can AND will break the cycle of poverty and build a financially secure future. Our no profit mortgages allow the families to spend money where it is needed most: on food, education, and medicine. Studies show that decent housing and homeownership, improves a child’s behavior, health, and academic achievements, increases job prospects and civic engagement and benefits the local economy. In addition to paying a down payment and a mortgage, each HFHSL homebuyer invests a minimum of 350 sweat-equity volunteer hours into building or rehabbing a home and attending educational and skill-building workshops. HFHSL homeowners are teachers, health care providers, and returning college students determined to achieve homeownership and create a legacy for their families. 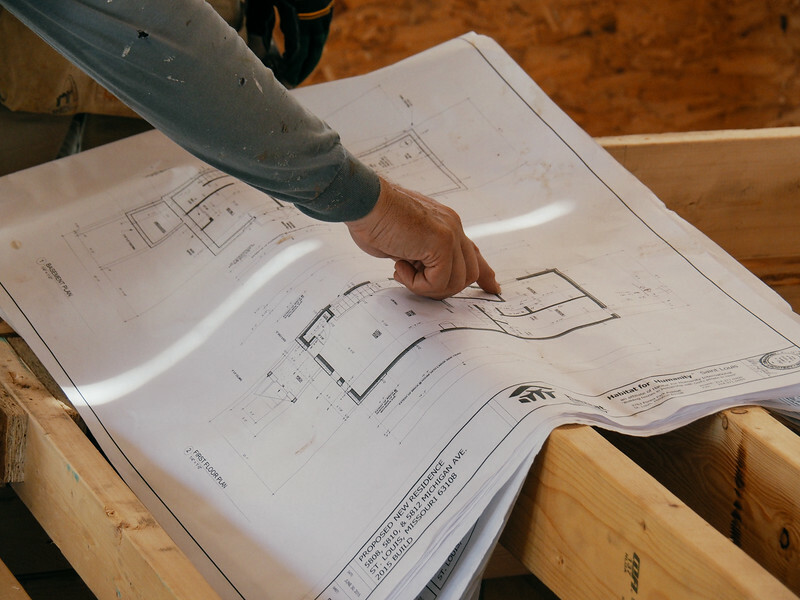 Through safe and affordable housing purchased through HFHSL, we can transform a community, strengthen the local economy, and ensure future generations have the opportunities they deserve. We are building homes, building hope, and building St. Louis.